In the beginning, everything is dark. Then a small light appears on the horizon and things become clearer. In the warm sunlight, the trees begin to grow. Maité, a girl, goes on a journey of discovery and encounters amazing things. 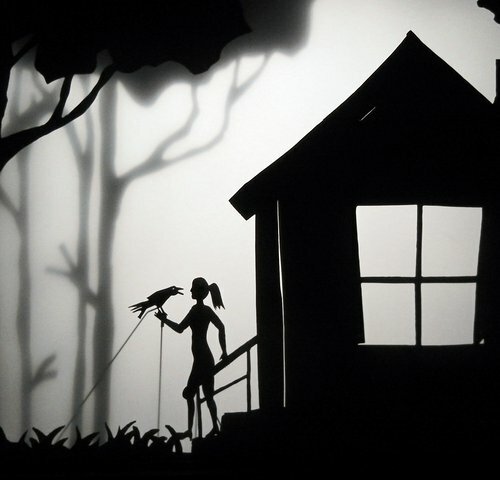 A magical shadow puppetry show accompanied by the exotic-jazzy sounds of Martin Denny.